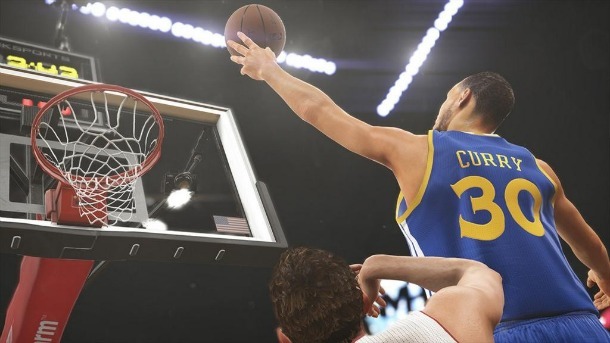 Through YouTube personality Chris Smoove, 2K Sports has released the opening sequence and some news on MyCareer mode in NBA 2K15. This year the mode will start users as undrafted free agents and they must work their way up the ranks in the NBA. 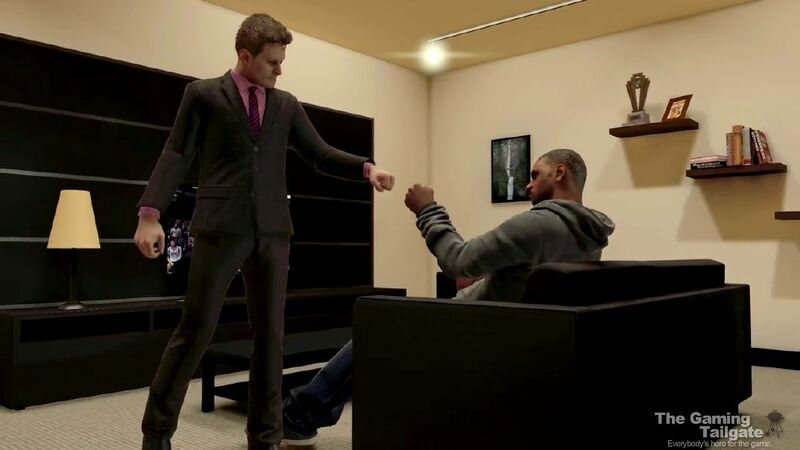 The opening storyline focuses on your player being upset with his agent who projected he would be drafted, only to see his name not called on draft night. Players will begin their career in January (not October) with a series of 10-day contracts and playing time/results helping them to progress. There will also be no Rookie Showcase to help determine your player's initial ratings. The user will also get to experience free agency, though no exact details on the methodology were disclosed. There will also be a second voice option for your MyCareer player. Among other changes/improvements: 'Coaching 101' will help you learn what the coach and team expect from you, Pharrell will interact with your player in at least one scene. 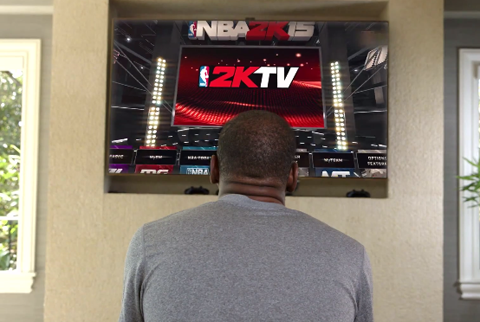 NBA 2K15 will include a new in-game video show/hub called "2KTV." The in-game channel will feature host Rachel DeMita and provide updates on game features, NBA 2K community-inspired content, and interviews with NBA players, coaches, and experts. The first full episode on 2KTV will air on the game's launch, October 7. More on the show: The real-life DeMita — not an animated replica — will greet you every time you put on the game. She’ll provide a brief update on the latest happenings in the NBA 2K community. She might be back later with highlights of your game and ask you how you did it. While NBA 2K15 has been ramping up their news and information, it appears we finally know the true definition of the game's #YourTimeHasCome marketing campaign. A video from KTVU shows off 2K Sports' new "Scan Your Face" technology, allowing PS4/XB1 users to get their face into the game and on created players via their consoles camera. The technology/methodology seems very similar to EA's last-gen 'Photo GameFace' feature. 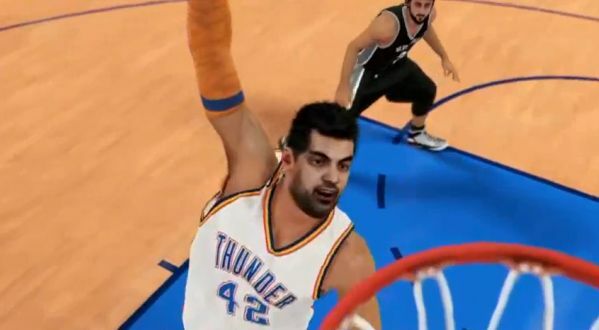 The video shows the easy process and in-game result utilizing NBA 2K15 Community Manager Ronnie Singh. Continue on to check out the video. 2K SPORTS has posted a new video entitled "The Land" showcasing the full pre-game player introductions for the new look Cleveland Cavaliers. Following a 33-49 record in '13-14, the Cavs were able to lure back LeBron James while also trading for Kevin Love, helping to vault them to NBA championship contender status. At this week's GameStop Expo, NBA 2K revealed a new mode coming exclusively to the last-gen (PS3 & 360) versions of the game, entitled 2K Heroes. This unique mode features eight different teams helmed by current and former NBA players including Clyde Drexler, Stephen Curry, LeBron James, Kevin Durant, Michael Jordan, Shaquille O'Neal, David Robinson, and James Worthy with the five-man rosters selected by each respective captain. In 2K Heroes, users will be able to select their choice of team and play against any of the other squads. The team that has the most victories by the All-Star Weekend will 'win' the competition and 2K Sports will make a donation to the charity of that respective team's captain. 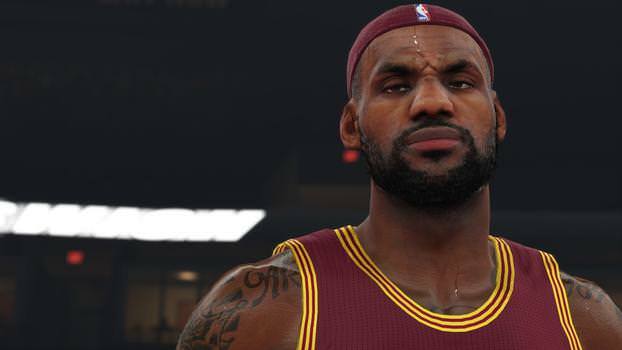 Game Informer has posted an article breaking down the improvements coming to MyGM in NBA 2K15. With career modes taking a backseat in many other sports franchises, NBA 2K hopes that improved and increased depth will reinvigorate the mode. Among some of the improvements: players (and media) will remember your promises and failing them could lead to locker room issues, owners will have dynamic goals, every GM has control of the the team roster from the beginning, SimCast, new pro scouting system, new central Coach Gameplan hub, improved scouting system with player storylines, revamped player training and progression, expanded injury system, improved CPU-controlled team logic, and most notably, the mode will distance itself from VC (virtual currency) and instead rely on an XP system.